The Indian real estate has come a long way from marketing through print advertisements, or sign boards. The increase in the digital marketing spend of the corporates goes to show how well they have received it. A survey by Assocham projects 25% as the percentage of marketing budget, real estate companies spend on digital marketing. This reflects their acceptance of its relevance and efficiency. 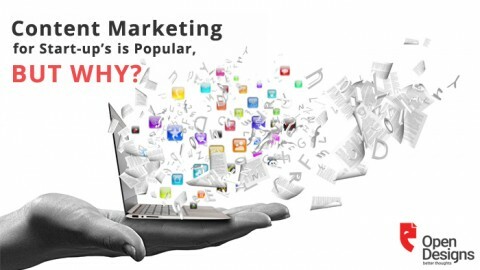 There are more avenues in digital marketing, to engage the customers meaningfully. Brand building is achieved successfully with a powerful online presence, an engaging website, well-charted social media strategies and interesting blogs to attract visitors. Visitor to customer conversion can be done more effectively by strengthening your strategy in Campaign pages, SEO, or Social media. An engaging content in all these channels will not only help sustain but also increase your customers. Blogs incite interest, effectively engage and convinces the visitors enough to initiate decision making and eventually, conversion of the incoming traffic. It is imperative that the blogs answer questions. It needs to answer FAQs and present in-depth details about other trending topics. 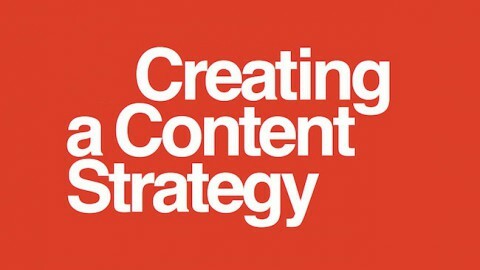 An effective content give double benefits – high ranks in SEO and efficient audience engagement. Call to action: Fine tune the focus on conversions. Once the target audience is engaged, and an interaction enabled, they need to be guided further to make an informed decision. Hence, the call to action has to be emphatic and clear. Vertical search engines are on almost all top google searches. They also come with their own loyal audience. Besides free listing, they also offer paid listing and advertisements. If it would reach your target audience, it is the best option for extensive marketing. 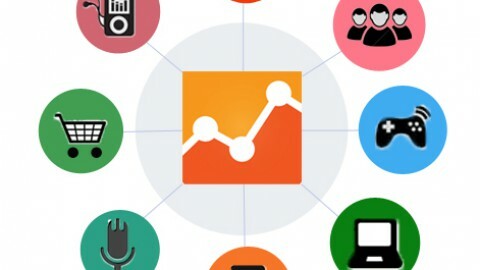 SEM can help funnel in traffic better. 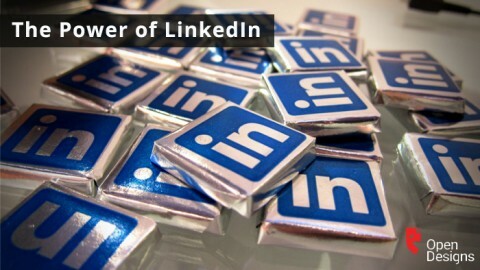 The varied options include Google adwords, Facebook and Twitter ads, etc. Focusing on using strong keywords for better targeting, need-based ad contents and subjecting them to A/B stringent testing and monitoring are essential to make your SEM more effective. Mobile internet marketing can help you reach that particular population of users who buy smartphones or tablets and are accessible on the go. Investing in a responsive website and including instant messaging tools and newer social media platforms in your strategy, can help you reach your target audience anywhere, anytime. Content Marketing, done with effective strategy and customization will enhance your brand presence and improve your credibility. 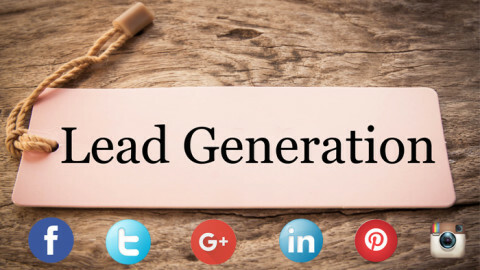 A good content can also bring in organic traffic and increase lead generation. An integrated digital marketing would include efficient execution of all these strategies and adapting it to the ongoing trend. 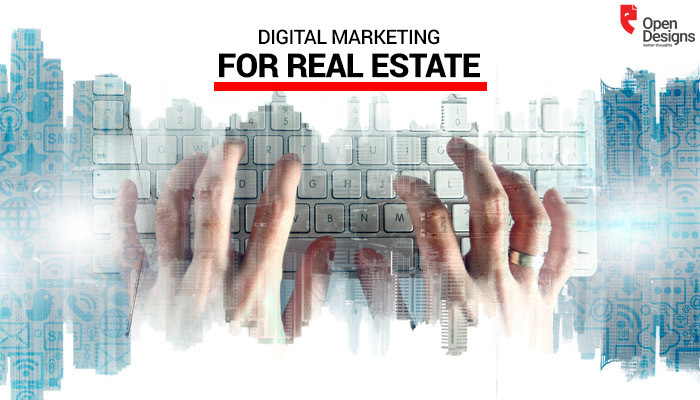 With an estimated revenue of the Indian real estate sector at US$ 180 million by the year 2020, the realtors focus more on digital marketing. Industry estimates put the figure at 50% of their marketing budget, in the next few years. The dynamic approach to digital marketing has now brought in a new buzz – Geo targeting, where specific areas are targeted to promote business. This results in brand recognition locally. 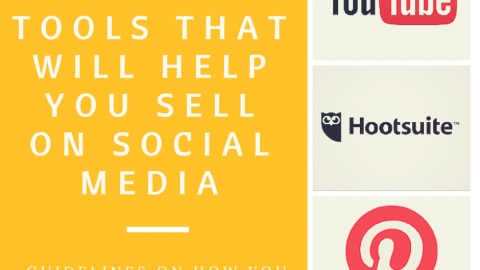 Social media ads add to your interaction with your customers. Besides a well-planned contest, like coupons, caption-related or referrals, ads with rich images, videos, or graphics have a better impact. With tremendous increase in portable devices usage, digital marketing is the best bet which would yield more ROI across brands, categories or sectors. 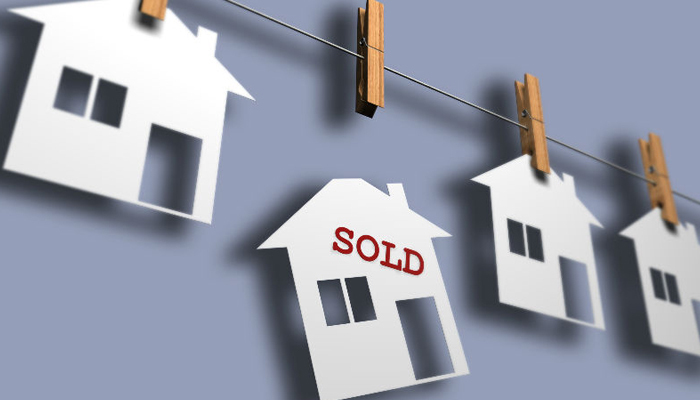 Real estate is well into utilizing this advantage. We, at Open Designs, offer the following services, efficiently customized to suit your needs. We have partnered in the digital journey of many well known realty brands like, Ruby Builders, Ananda Green Manthra, Sreenivas Housing, ECO Farms, Ranka Stelo and Bhoomi & Builders. We would love to partner with you too! To know more, call us. Transforming Enterprises into Experiences. Sanjana Galada’s Say on Digital Thoughts! CONTENT MARKETING FOR START-UP’S IS POPULAR, BUT WHY? 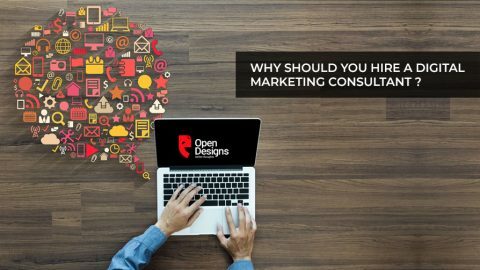 Why should you hire a Digital Marketing Consultant?